When a file, entire folder, contacts or images are accidentally deleted on your Oppo phone, panic and dread can start to set in. The first and most crucial thing you can do is to stay calm! The deleted data is not completely lost. Accidents happen and sometimes, data can be deleted on your phone due to circumstances outside of your control. There's a million ways to accidentally lose precious data. You should always have a backup of crucial data or files on your device but what happens if you don't have a backup? This is where data recovery software comes to the rescue. Sometimes it's easy to feel helpless when your data has disappeared out of thin air. Luckily today, there's plenty of applications and software out there to help you restore deleted data. 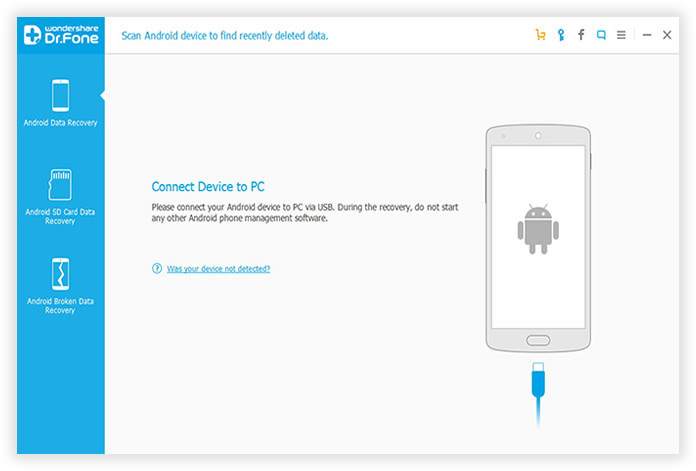 Androidphonesoft Android Data Recovery is an advanced data recovery app that supports 2000+ Android smartphones or tablets. It covers every common scenario ranging from accidental deletion, system crashes, forgotten passwords, rooting, ROM flashing, OS updates and more. 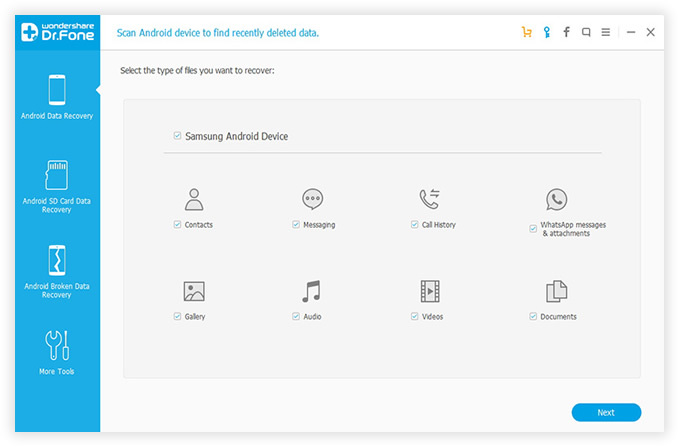 There is more features and functionality that you can check out on the official page of Android Data Recovery for a full and comprehensive list of features. It is compatible with almost every supported Android device including OPPO, HTC, Samsung, Motorola, LG, Sony, and Google. There's a full list of compatible devices listed on the detailed model list page. Below is the step by step guide to retrieve deleted files from OPPO phone. 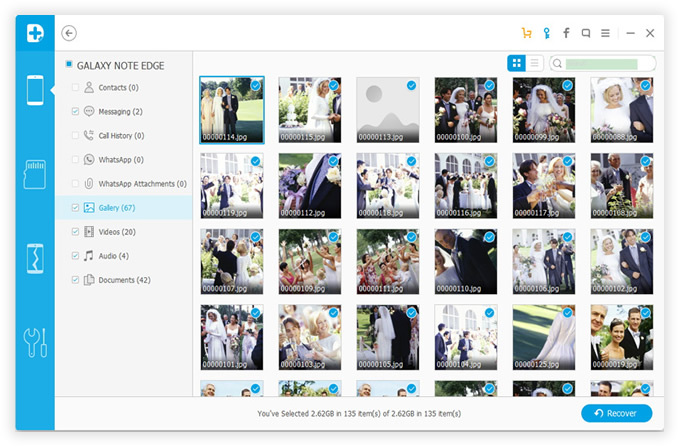 Supported Data Types : Photos, Contacts, SMS, Videos, Call History, WhatsApp and Documents. Each Vivo phone comes with a USB cable in default. Take out the case and use it to connect the phone to the same computer. USB debugging is a function that must be enabled on your OPPO phone in order to get it recognized by Android Data Recovery. Please go to Settings -> About phone, then tap Build Number seven times to unlock Developer options. Now go to Settings -> Developer options and turn on USB debugging in there. Finally, connect the phone to computer with USB cable. Note: The program has a built-in feature for rooting. 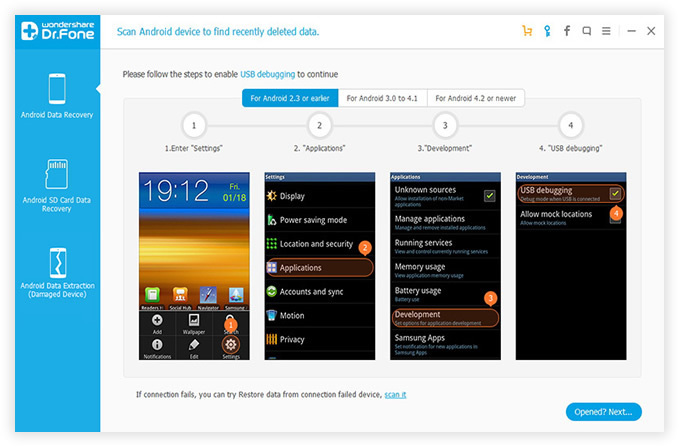 However, not all phones could be rooted by the program. If it failed, you need to root the phone manually with this guide. 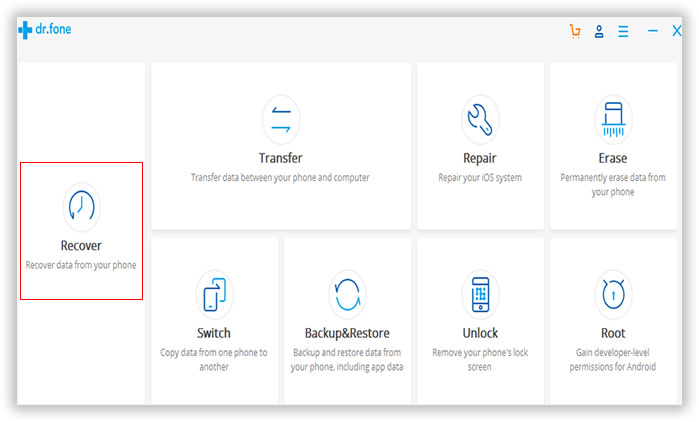 When the phone being recognized by Android Data Recovery, you will be promoted to a new screen, where you need to select the data you wish to recover. Now, click "Next" button to choose a data recovery mode. In default, please go with the standard mode, which is much faster. The program starts to analyze the whole file system on the phone and scan all deleted files later. This will take 10-20 minutes to complete, please be patient and keep the phone well connected. When the scanning process was done, all the files will be listed on the screen in different groups. You can check and preview each item to see whether it was the one you are looking for. If yes, then mark it selected. After selection, click the "Recover" button to save deleted files on that computer. Recuva: a well known hard drive data recovery developed by Piriform. It can deeply scan deleted files from USB sticks, memory cards, external drives. It is a good choice if the deleted files were stored on Android SD card. The free version can only recover a few files. You have to purchase a license if you want to fully recover the lost files. 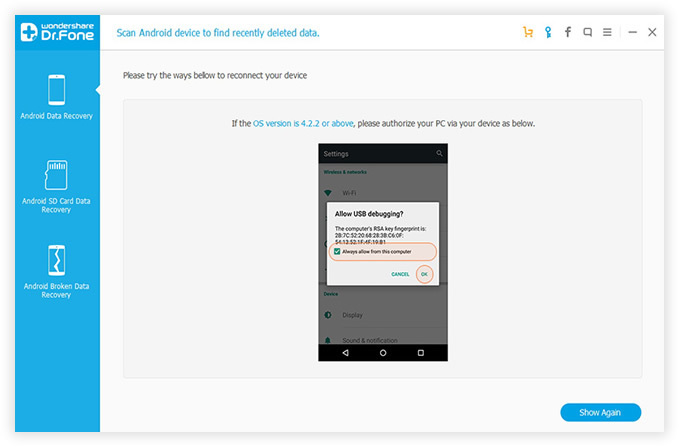 One of the most serious problems with this program is that it has bad support for mobile devices. 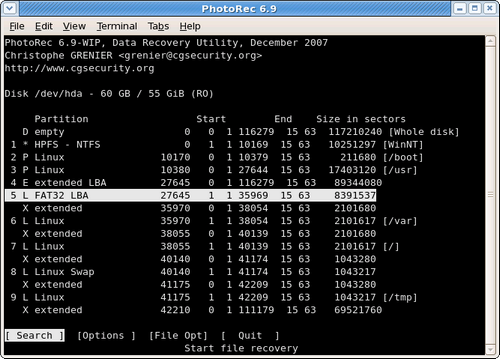 PhotoRec: It is a powerful program to recover deleted photos from NTF and FAT based file systems. It is original developed by CGsecurity and it is the most popular program on Linux. Android is a tailed version for Linux. In theory, it can recover all kinds of files from Android devices. However, it is only a good choice for advanced users who know about commands because the whole process is involved with text commands. You might damage the whole device if you did it mistakenly.